and Improve Your Short Game! 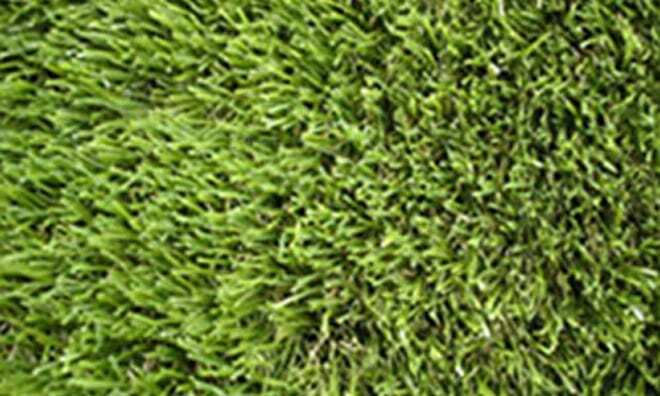 Find out just how easy you can include top-quality synthetic grass in your landscape project. We are constantly working to offer you the best value for money we can. Ask us about our discounts! 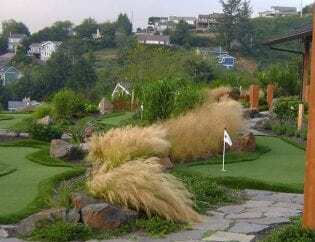 Cascade Greens Synthetic Lawns & Putting Greens serves all of Oregon (CCB# 163195) and Southwest Washington (#CASCAGL875PN), providing low-maintenance landscape solutions for commercial and residential properties. 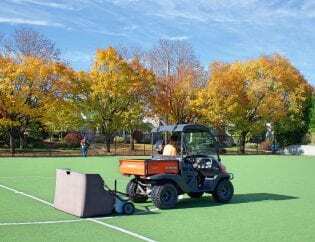 Whether you need a new lawn, a putting green for the backyard, a deck/patio, or an entire outdoor living space, we can handle it! 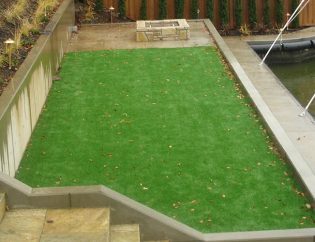 Our synthetic turf installation requires no mowing, watering or fertilizing, meaning less maintenance and more free time for you! 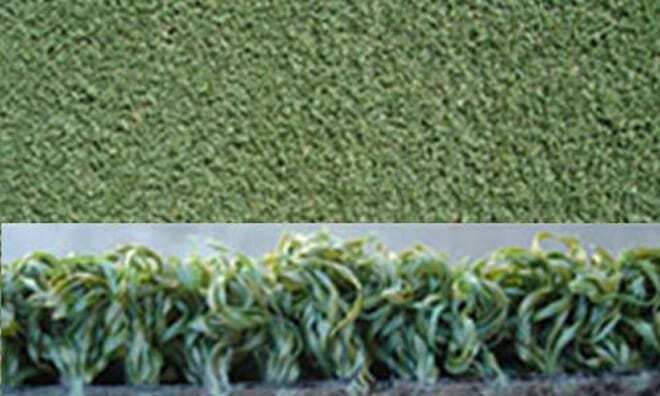 This artificial grass looks and feels like real grass, but with none of the headaches of trying to keep your lawn looking healthy and green. There’s no dirt for kids or pets to track in, and no harmful chemicals to sicken children or go down storm drains and pollute the water. 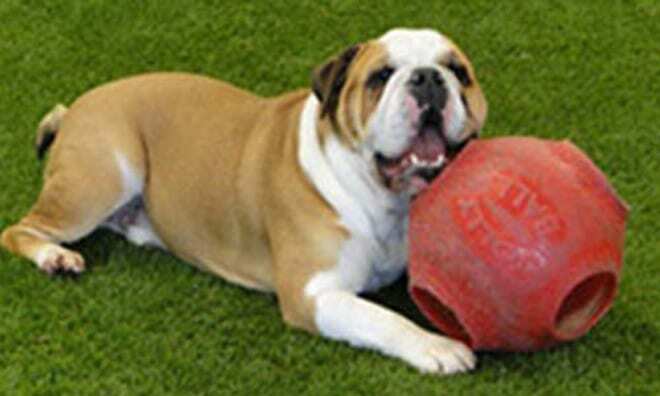 Our new Dog Turf was specifically designed for dog applications. This new multi-colored blend has quickly developed into our most popular seller. 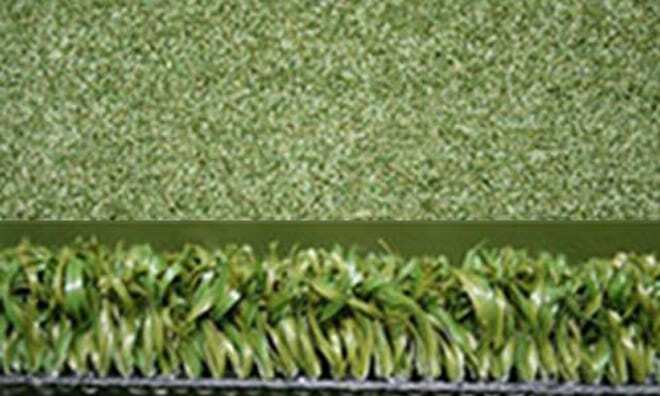 This unique and proprietary putting green turf has been getting rave reviews. 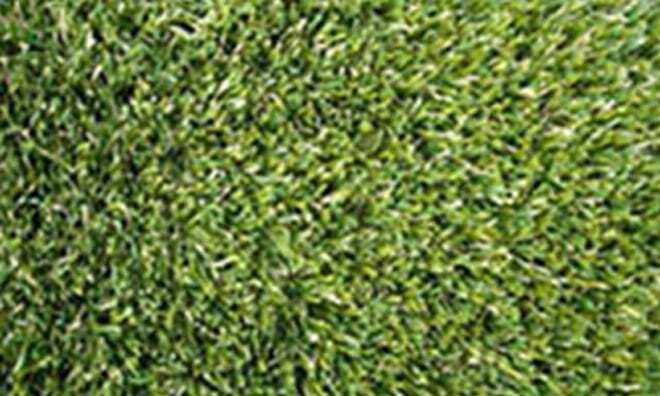 Available by special order, DT Tee is a great choice for commercial golf applications. 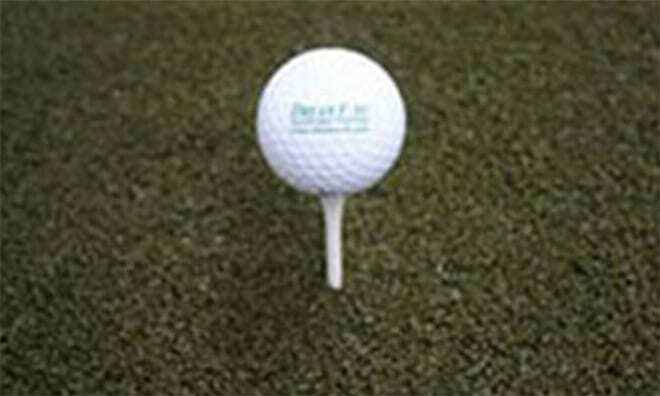 Similar to our popular DT Putt, but almost 1” in pile height and an impressive 84 oz. 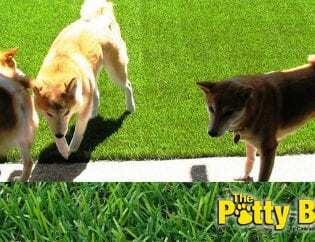 Your Dog Will Love Your Synthetic Grass Lawn!